This week I’ll be meeting my fifth astronaut - if you count walking past Chris Hadfield on a zebra crossing as ‘meeting’. This isn’t actually the thing I’m most excited about this week. 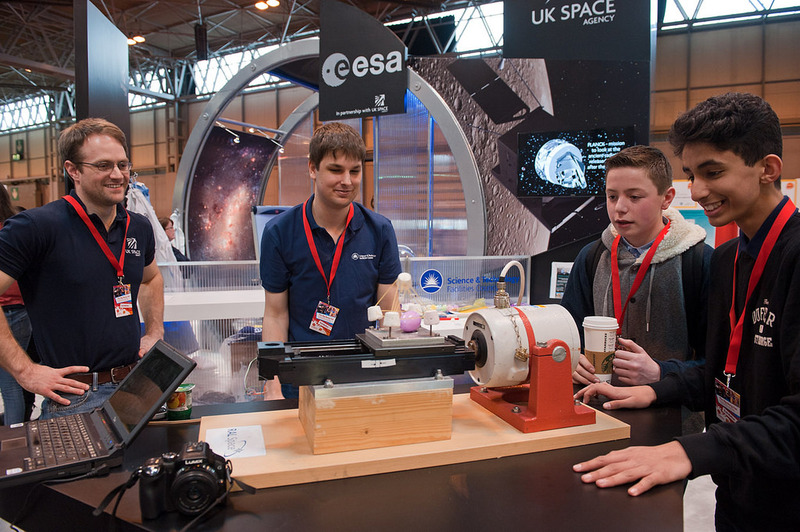 Jean-Francois Clervoy an ESA shuttle astronaut will be on our stand at the Big Bang Fair but will be just one of the 65,000 people attending the UK’s largest celebration of science, technology, engineering and maths for young people. This will be the UK Space Agency’s 5th year at the fair and my 4th. I always look forward to meeting so many interested and enthusiastic young people. We have a raft of great activities focusing on how we use space as part of our day to day lives that I am excited to share with our visitors. Experts from our partners at ESA, the Royal Observatory Greenwich and Raspberry Pi will illustrate why space is important to our everyday activities and give students the chance to use and create some space applications. Royal Observatory Greenwich will be talking about the science behind satellites and what they look out for in space and here on Earth. ESA have some real-life case studies of how we use space data in a variety of fields from tracking shipping to monitoring mosquito populations. 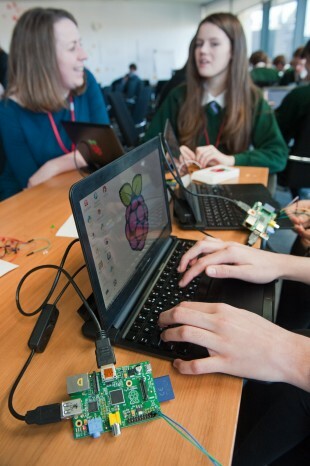 Raspberry Pi are demonstrating the Astro Pi board and talking about how coding gives us the skills not only to build satellites but also to make use of the data that they send back to Earth. The Big Bang Fair is taking place at the NEC in Birmingham 11-14 March. It is aimed at showing young people (primarily aged 7-19) just how many exciting and rewarding opportunities there are out there for them with the right experience and qualifications. I always learn a lot, this year I’m hoping to pick up some coding skills and find out why infra-red cameras help us understand our planet. Let us know if you will be attending the Fair and come and visit us (and our astronaut) in the Out of this World Zone.